No doubt you know what day it is on Saturday. The day of love. The day of romance. The day you either love or hate (the Marmite of days). Of course it's Valentine's Day! Now, you may have bought the flowers and chocolates, but have you wondered just who is Saint Valentine??!! Firstly the more believable one (perhaps). A popular theory is that Saint Valentine was a priest in third-century Roman times who used to conduct private marriage ceremonies. They were private as marriage was made illegal due to ongoing war. The theory goes that if you you were married you were less likely to take chances in certain dangerous situations as you may be fearful of what could happen to you, leaving your loved one (and children) behind and would perhaps take the 'safe' option rather than the dangerous one (that could win battles). When he was discovered to be conducting private ceremonies, the priest was locked up and tortured. This is why the day of love is named after him. This makes sense to us. Don't you think so? While Valentine was a prisoner awaiting to be put to death for conducting illegal marriages, he would get many visitors from those who believed in marriage and supported his private ceremonies. The date of his execution, the 14th February, he wrote a final letter to the guards daughter who would regularly visit him. No matter what you believe, we hope you have a lovely Valentine's Day and we urge you to shower your loved one with love everyday, not just once a year! 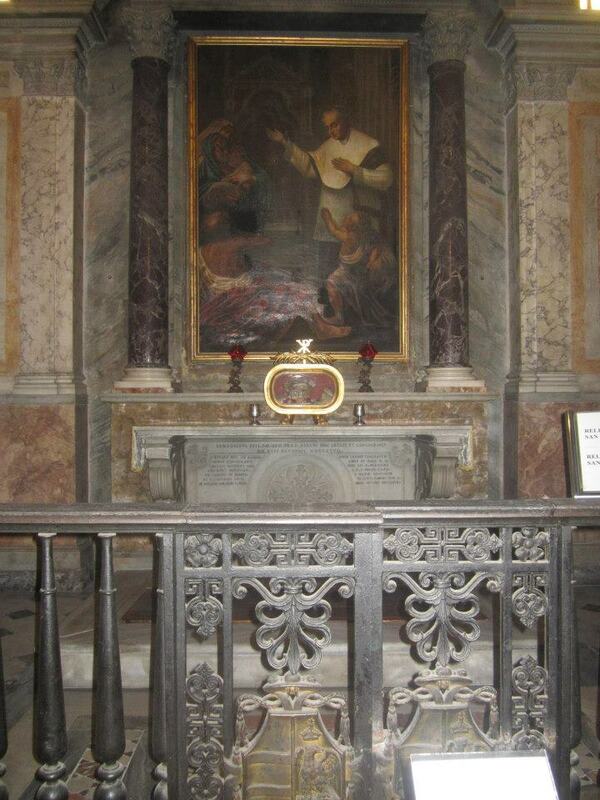 Yep, that's his skull in the Basilica of Santa Maria in Cosmedin, Rome. You just have to get past the Mouth of Truth first! Why not join a travel experience in Italy and come see St Valentine's remains for yourself?